On Sunday night, usually around 7 or 8, I start to see the anti-Monday quotes and statuses. I’m guilty of it, too. I act as though there isn’t enough coffee in the world to get me through or the alarm is such a burden… but why do we hate Monday so much? Monday morning means we get another day- another week- to live and love and celebrate. It’s the start of another week filled with family and friends and work and love and dog kisses and creativity and learning and breathing. How incredibly lucky we are to wake up. How many more Mondays will we have? Why wouldn’t we cherish this day like all the rest? 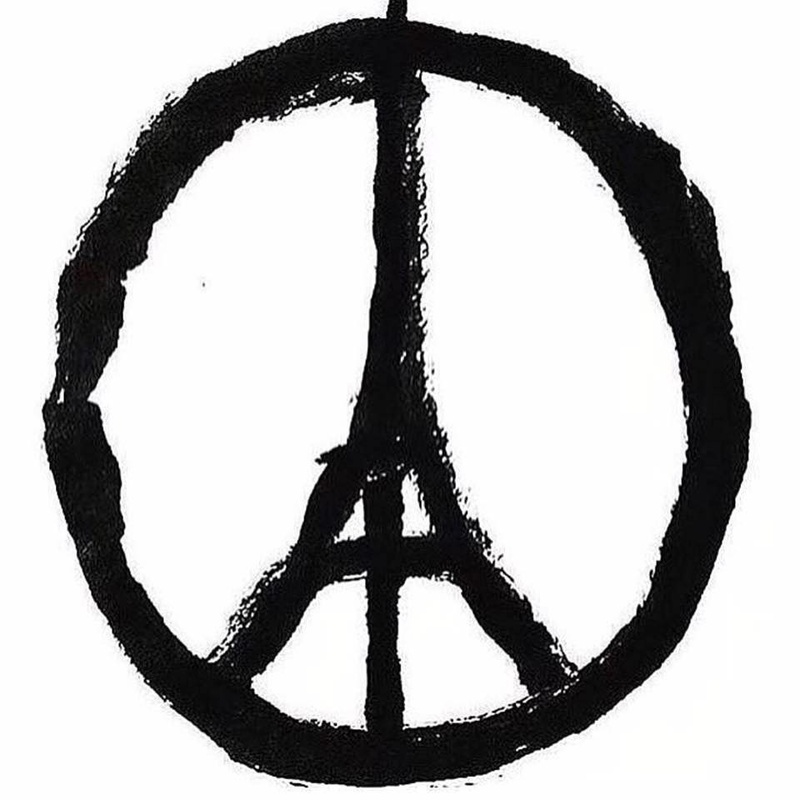 These thoughts stem from the unfathomable tragedies to befall Paris & Beirut this weekend. My head and heart hurt so much when I think about and pray for all the people affected by this violence. I’m amazed by all the good that rallies in a time like this. And it’s that goodness that makes me so damn happy and grateful to open my eyes on Monday morning and start another 24 hours. Please don’t dread Monday. I’m so happy you’re awake and well. oh gosh… what perspective. So true. Thankful for a new day. Do you know how much I love this post!! I never understood the mentality against Mondays. Yes, who wants to get up and go to work on Monday after fun all weekend, but like you said, it is another day, it is life celebrated and we should always embrace Mondays!! From ember grey and I for one am grateful for Mondays! Such a beautiful and much-needed reminder today. Thank you. Um yes. I love this. Paris shook me out of a funk, and I haven’t looked at anything the same since. I went for a walk this morning, and all I could think was how thankful I was that I could walk around without being gunned down. No worries, Emily 🙂 Thanks for hosting! I love Grateful Mondays!